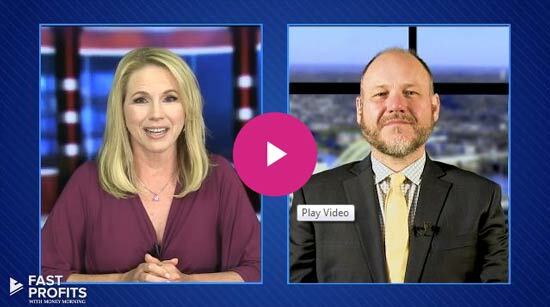 Subject: What Is Facebook Atlas (Nasdaq: FB)? 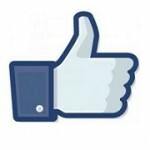 The Facebook (Nasdaq: FB) stock price is up 60.5% from the IPO price - so investors were thrilled at the shareholder meeting. This year's gathering, to be held today at the Sofitel San Francisco Bay, could get feisty as it marks the first time stockholders are able to put their own proposals up for vote. 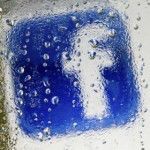 The good news going in to the meeting is the Facebook (Nasdaq: FB) stock price is in much better shape than it was at the time of its first shareholder meeting. Since an unsuccessful $3 billion takeover attempt of Snapchat in 2013, Facebook Inc. (Nasdaq: FB) has been developing its own video messaging app to compete with its competitor. Known within the company as Slingshot, Facebook has been working on the new messaging app since Snapchat rebuffed its overtures late last year, reports the Financial Times. And, CEO Mark Zuckerberg has personally been overseeing the top-secret project, according to people familiar with the matter. Here’s why this is important to Facebook and the FB stock price. 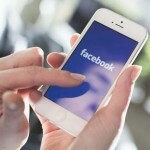 Announcements from the Facebook Inc. F8 developer conference in San Francisco Wednesday amplified the company’s recent focus on mobile - and in particular efforts to monetize mobile. 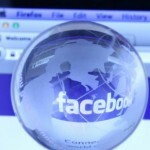 Such a strategy is just what investors have wanted to see, and it will serve as a powerful catalyst for Facebook stock. To add to its string of significant acquisitions, Facebook (Nasdaq: FB) has purchased Moves, a free app that logs users' daily exercise and fitness routines. It also keeps track of places visited, with a map showing where users have been throughout the day and how they got there. 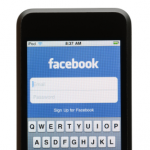 Facebook Inc. (Nasdaq: FB) reported blockbuster Q1 2014 numbers Wednesday after the close. FB stock is up 3% in afterhours trading as earnings were stellar from Q1 2014. 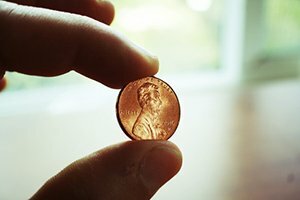 Money Morning Capital Wave Strategist Shah Gilani knew, even when Facebook slumped below $20 in late 2012, that the company had tremendous promise. When he failed to catch the bottom back then, Gilani vowed to pounce when the time was right. In February, when Facebook announced its $19 billion acquisition of WhatsApp Inc., Gilani did just that. Facebook has made a string of important acquisitions recently: A mobile messaging app, a satellite drone maker, and a virtual-reality company. Now things are really getting interesting as the company moves into another burgeoning industry: mobile payments. 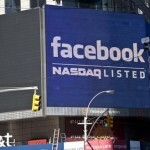 The demise of momentum stocks, or Facebook Inc. (Nasdaq: FB) stock at least, appears to be greatly exaggerated. Shares of Facebook, a notable momentum stock over the last 12 months, spiked $4.22, or 7.3%, to $62.41 Wednesday. The move marked the stock's best one-day gain since Jan. 30. Over the last three months, shares of the social networking leader are up 9%. Year to date, they have logged gains of 14.2%. FB shares were up more than 25% earlier this year, but slipped along with other high-growth stocks over the last few weeks amid a notable shift from growth to value. 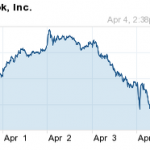 Why the sudden slip in Facebook (Nasdaq: FB) stock? Shares of the social networking leader slipped some 5% intraday Friday to $56.50. That followed a 5.15% drop on Thursday. The recent slump has nearly wiped out all of 2014's gains and leaves shares close to FB's Jan 2 opening price of $54.83. While FB shares are still up a modest 5% year to date, they sit roughly 20% off the highs hit less than a month ago. Facebook Inc. (Nasdaq: FB) announced yesterday (Tuesday) that it plans to purchase the virtual-reality company Oculus VR Inc. for $2 billion. Facebook Chief Executive Officer Mark Zuckerberg has pegged virtual reality as the "platform of tomorrow," and that's what led to the purchase. Still, some analysts are turned off by Facebook's $2 billion commitment. 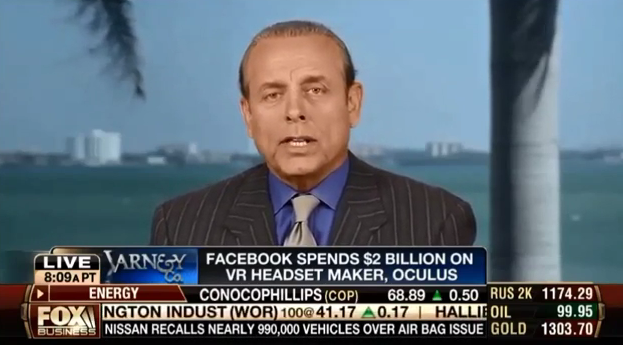 Facebook's shopping spree continued this week with the purchase of Oculus VR. 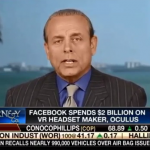 But what on Earth is the world's largest social media outfit going to do with a company that makes virtual reality goggles? 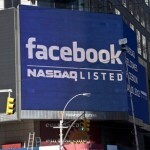 The big question looming over Facebook Inc. (Nasdaq: FB) is what its next move will be. While many balked at the exorbitant price paid for the five-year-old messaging app for smartphones, Facebook CEO Mark Zuckerberg sees great potential in the acquisition. Referring to WhatApp's soaring growth, Zuckerberg said, "No one in the history of the world has done anything like that." Where's it headed next? Here's a look.